Kitchen and bathrooms are not the only things that need plumbing when you’re doing a room remodel. If you’re planning on a laundry room remodel or even want a home wet bar for a basement remodel you’ll need a professional plumber to help complete your project. Making sure you have an expert plumber for your room remodel will help ensure that your project will be executed smoothly from start to finish. 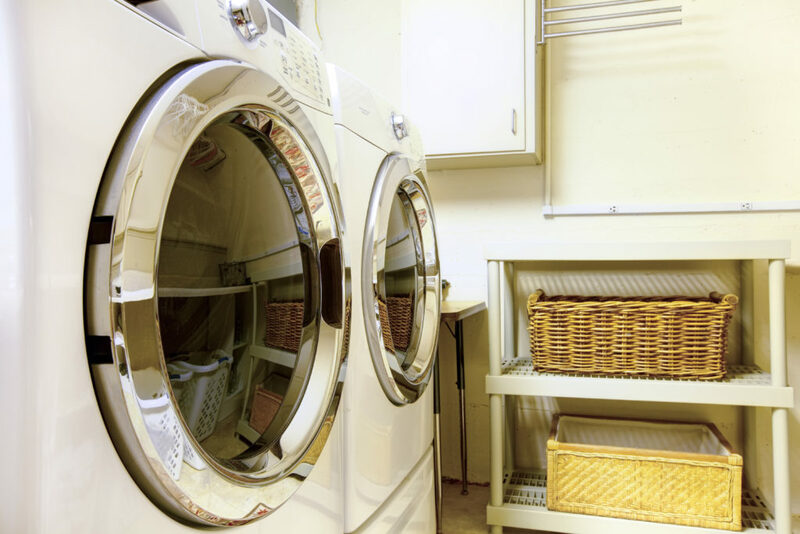 We can help you with your laundry room remodel, basement remodel, or any room that requires plumbing service. At Benjamin Plumbing we have been in business since 1962. We have an expert team of experienced licensed plumbers who excel in proving plumbing service for any type of room remodel. We can help you with your laundry room remodel, basement remodel, or any room that requires plumbing service. Take a look at our residential portfolio and see why we’re the trusted experts.